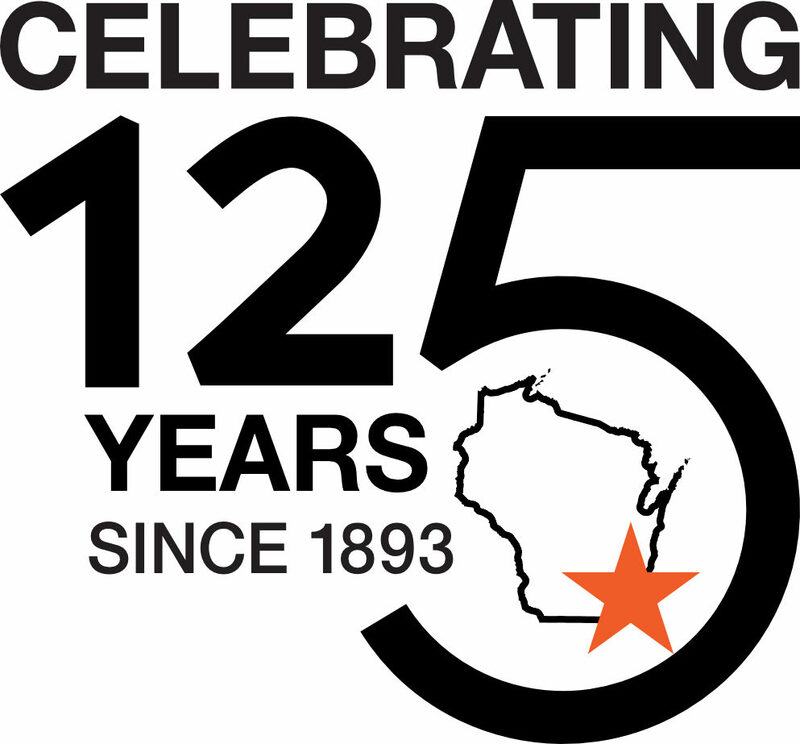 YWCA Southeast Wisconsin’s commitment is to lasting, meaningful change. 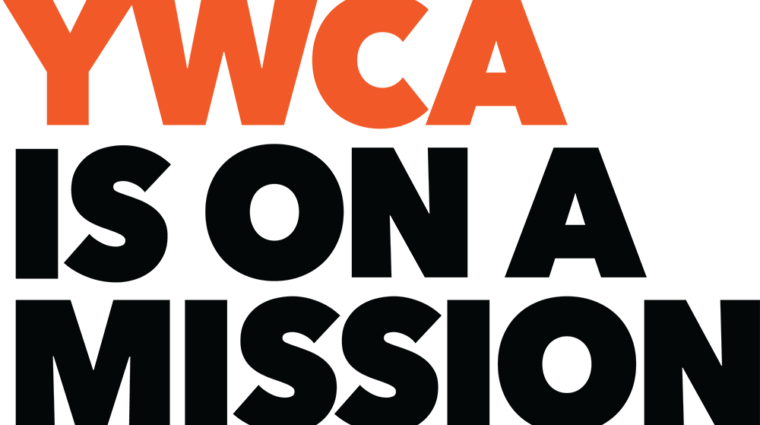 Our programs and services – from advancing resources for women and their families to eliminating barriers that perpetuate racial injustice – are woven together through focus areas shared by YWCA’s nationwide. We ask you to join us as we serve both individuals and communities to build a world of peace, justice, freedom and dignity. 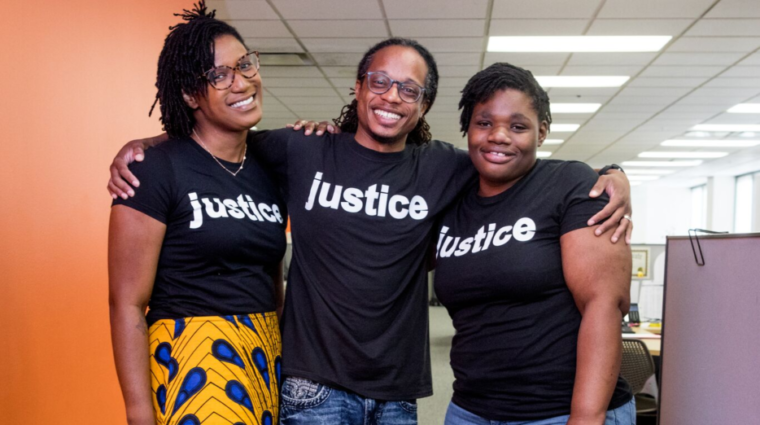 YWCA Southeast Wisconsin stands up for social justice, helps families, and strengthens communities learn about our racial justice work now. YWCA Southeast Wisconsin helps thousands of people improve their personal economic future through our employment readiness and job search services. 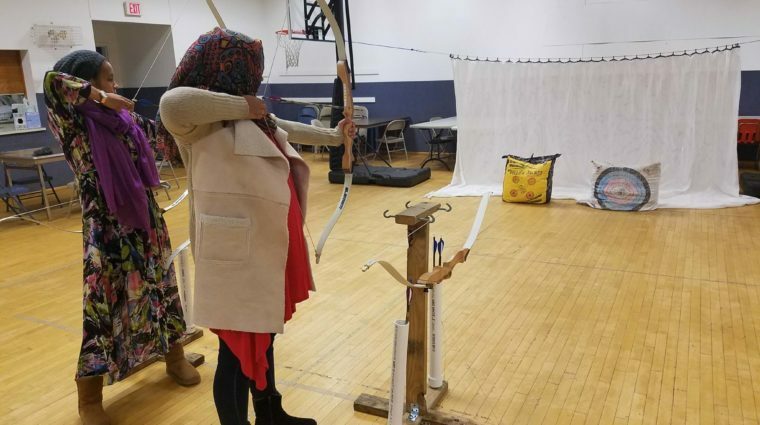 YWCA Southeast Wisconsin supports women and girls through partnerships with local organizations. In 2019, we will offer new specialty programming!